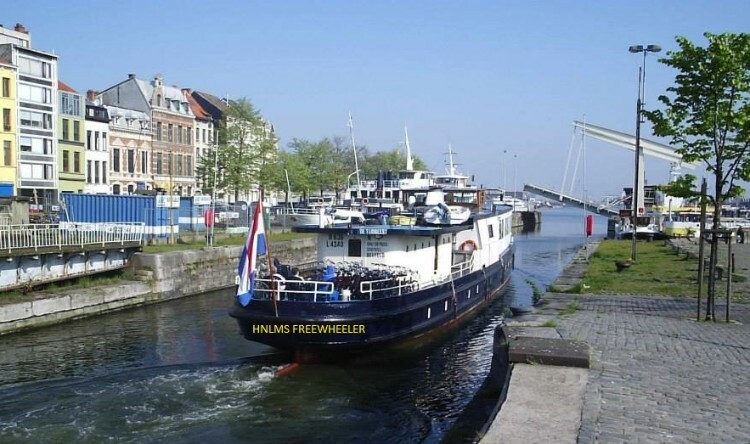 Due to an overwhelming response for the Bike & Barge in the Netherlands cycling adventure from May 29-June 8, 2019, Ineke chartered a second barge. Both barges are now full. You may wish to contact ineke.brinkman@visiontravel.ca to add your name to the wait list and/or choose a different date to enjoy this fantastic adventure!